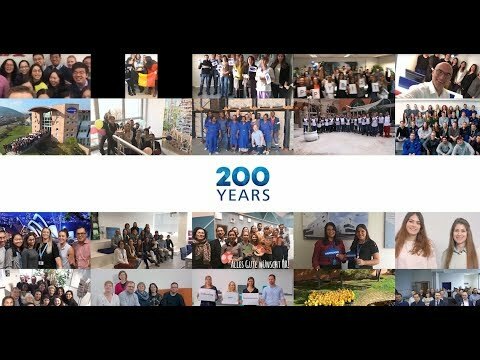 What started as a cotton mill back in 1818 is today a leading player in the healthcare market, represented in more than 35 countries all around the globe, with over 10,700 employees. Over 200 years, literally thousands of individual employees have left their mark on HARTMANN. We are here today because of them, their passion and their contribution to drive HARTMANN further. Together we will continue going further for healthcare professionals, patients and consumers. Join our colleagues around the world in wishing HARTMANN a very HAPPY BIRTHDAY!